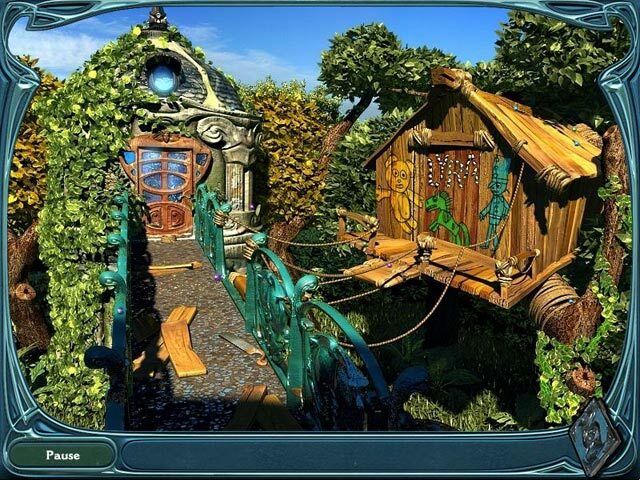 Dream Chronicles game download. 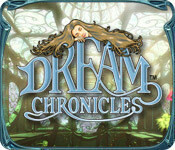 Free download Dream Chronicles for Mac. Imagine waking to find your husband missing and your daughter and the entire town under a sleeping spell. 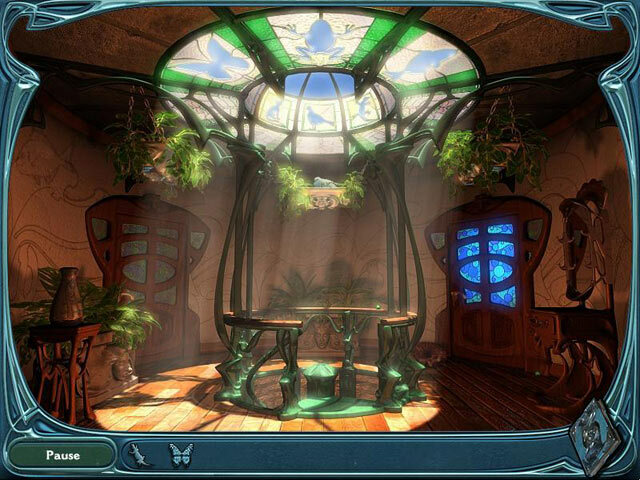 Your surroundings seem strangely surreal and otherworldly and there are puzzles and clues scattered throughout town like breadcrumbs. 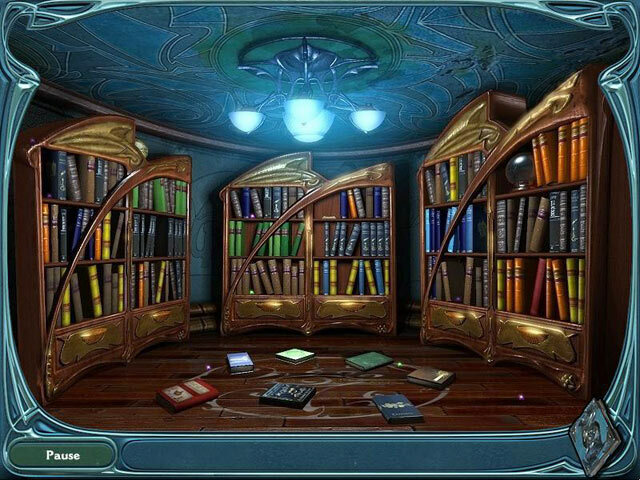 Find all the clues and you'll discover what happened to your family and friends, and you'll learn about your husband's mysterious past. But, if you are unsuccessful, this strange new world may remain as it is. Then again, what if it is all just a dream? 115 Dream Pieces To Discover!